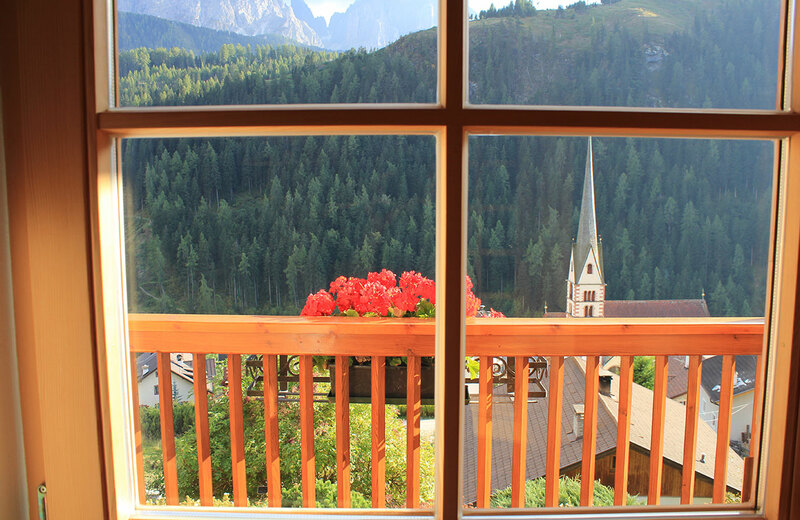 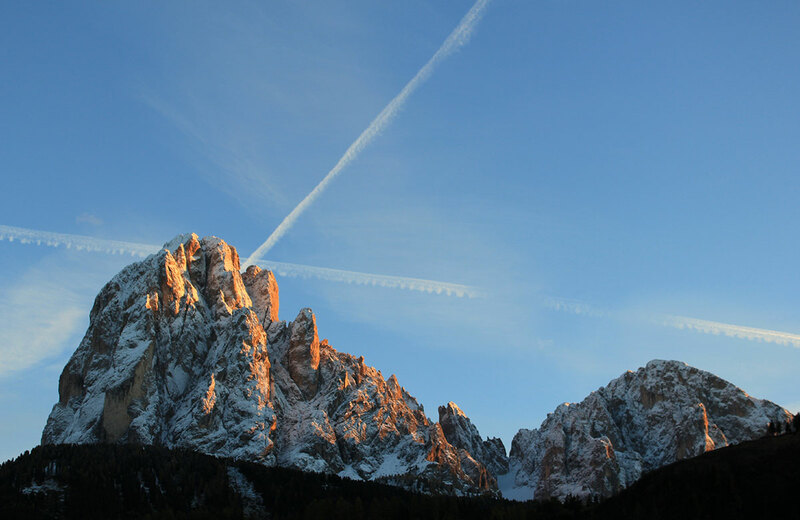 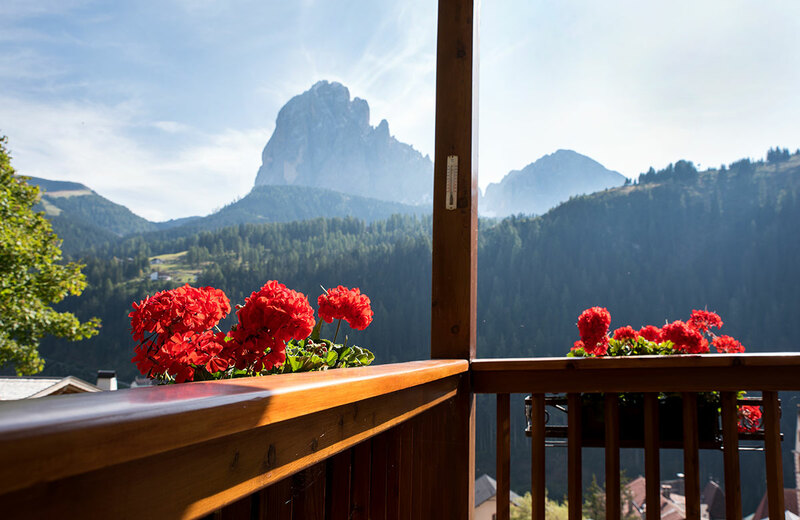 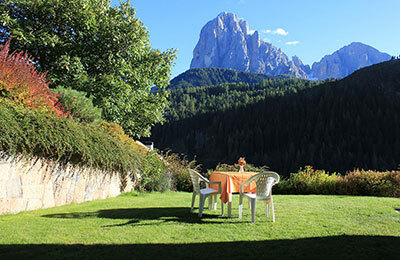 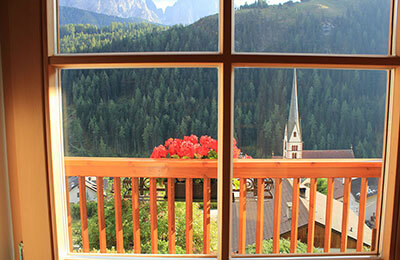 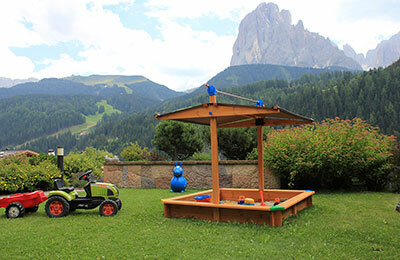 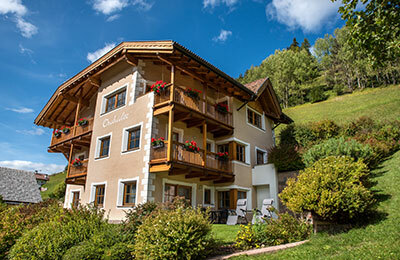 Vacation in Val Gardena with views of the World Cup "Saslong"
What makes vacationing in Val Gardena so unforgettable? No doubt it is the Dolomites! It is not without reason that they became part of The UNESCO World Heritage Site in 2009. From the windows of your apartment you will see the peaks of the Langkofel, the Sella-massif and the Cir Peaks, sometimes glowing in pink or grey, sometimes hidden in a magical layer of clouds which will make you want to immerge into this bizarre mountainside, hiking, climbing or biking through it. 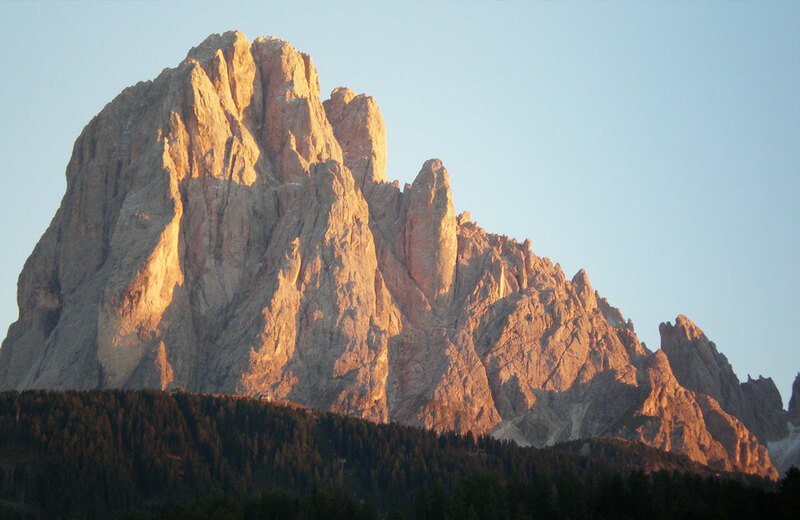 Even the youngest enjoy climbing on smaller boulders during hiking tours, playing by untouched brooks or – with a bit of luck – catching a glimpse of a woodchuck, a chamois or some deer. 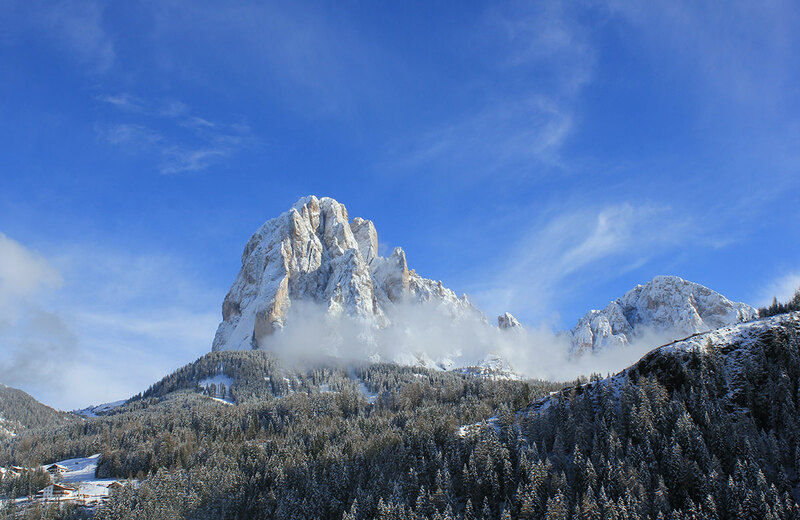 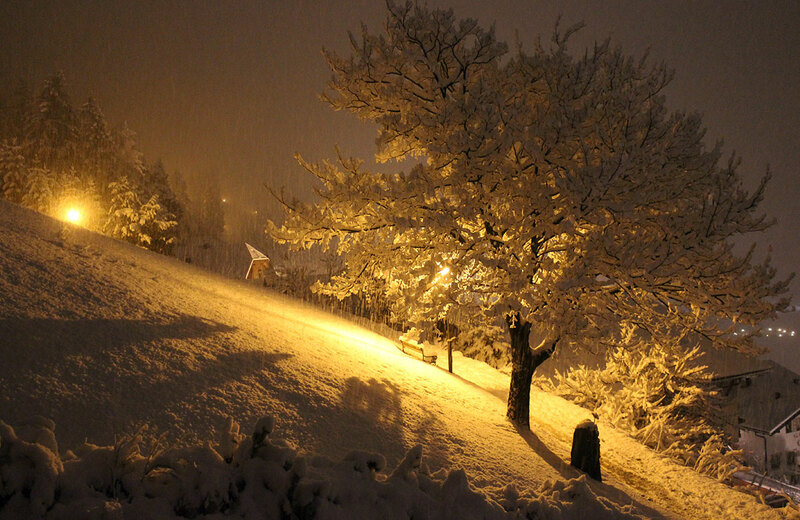 In the winter you have a direct view of the “Sasslong”, the world-famous slope for downhill skiing, providing access to the “Sella Ronda” skiing carousel and many more skiing slopes.